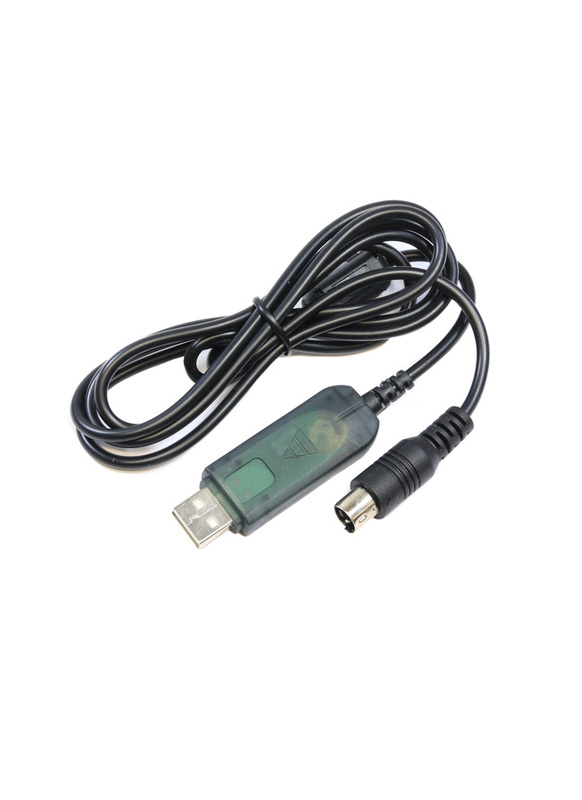 USB data cable for updating the firmware on FlySky radio transmitters. The latest firmware updates are available from the FlySky website. Compatible with Flysky FS-T6, FS-I6. Please note this cable isn't compatible with simulators.